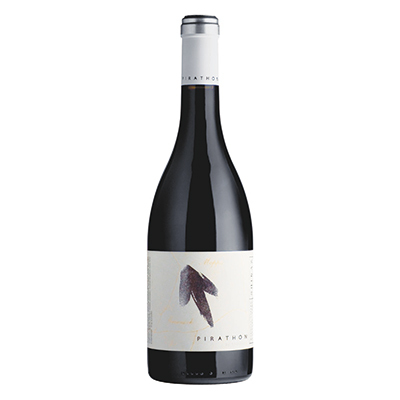 The Shiraz was made from fruit which was harvested at its optimum maturity. The wine was fermented for 7 days under controlled temperatures in a combination of rotary and static fermenters. Maturation for 14 months in small French and American oak barrels has assisted in the development of a wine that shows vibrancy and richness. Aromas of cedar and spice overlayed with vanilla and coconut. 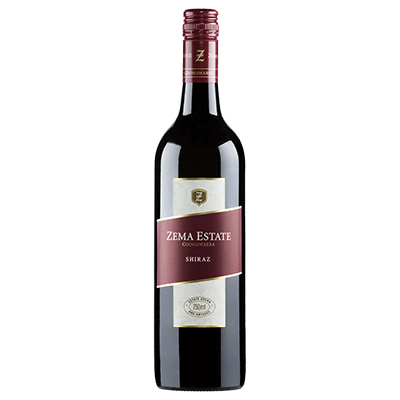 Rich and elegant with trademark Coonawarra varietal characteristics of chocolate, pepper and cherry-plum sweetness. Fine tannins and well-balanced vanillin oak ensure a lingering finish. 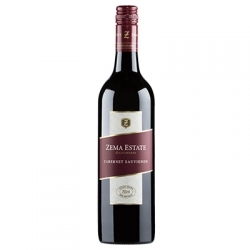 Medium bodied with excellent structure, the Estate Shiraz will repay cellaring for at least ten years.